As wedding jewellery specialists we know how important your big day is and pride ourselves on offering a personalised service to make your jewellery selection an enjoyable and memorable experience. 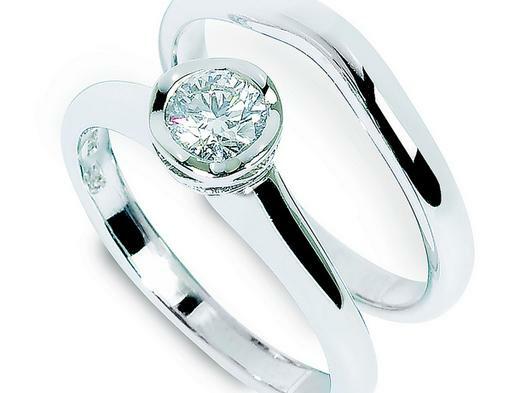 Aurum stocks a fantastic range of engagement rings, wedding rings, pearl jewellery and popular gifts for bridesmaids, not to mention a wide selection of men's jewellery perfect for grooms, best men and ushers. We not only stock an extremely comprehensive selection of “classic” wedding bands in every finish imaginable, but also offer a wide range of contemporary bands and rings by top international designers such as Cresber and Marco Bicego. Choosing your metal: Aurum is a recommended stockist of platinum: the most precious and durable of all metals. However, there are precious metals to suit all budgets. Palladium is a popular choice with similar properties to platinum as well as 9 or 18 carat white or yellow gold. Rose gold is also enjoying a renaissance at the moment. Or, for those looking for an alternative there is a choice of silver, titanium, tungsten and steel, as well as combinations of the above. 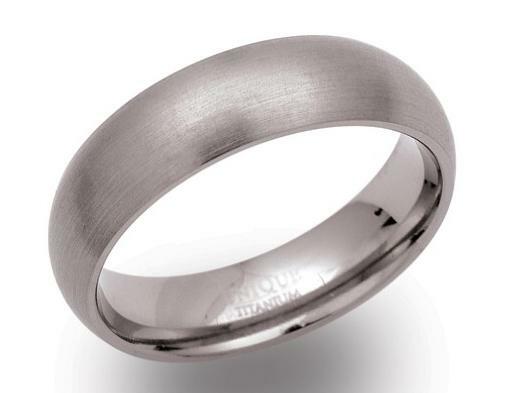 Classic wedding rings: All of our wedding bands are made in Great Britain to order. We offer 3 main shapes of classic band: slight court, traditional court and flat court, which all have a comfort interior fitting. Quotes are provided on the spot during the consultation and a large range of finishes or engravings can be applied. 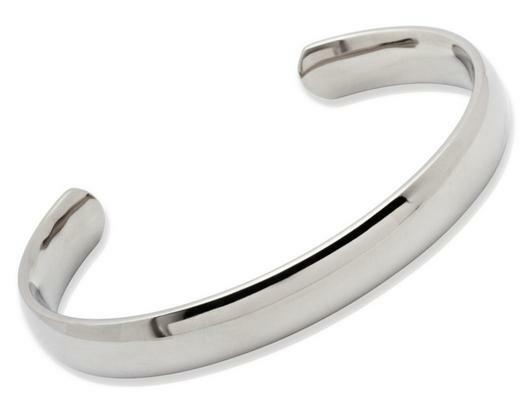 Ideally allow 4 weeks for a wedding band order, although bands can sometimes be made more quickly in emergencies! Each band is hand finished and comes with a lifetime guarantee, plus a two year health check and refinish. 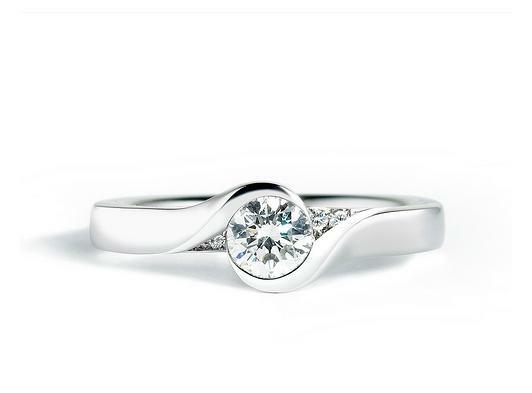 Contemporary wedding rings: We are passionate about contemporary design and offer some fantastic alternative styles such as mixed metal bands, bands set with stones or curved bands. We can also source bands from the much coveted British designer Andrew Geoghegan to match his exquisite engagement rings. Top international designers Marco Bicego and Cresber are also an excellent choice for those who want to make a statement, but would prefer not to wear an engagement ring. Aurum Design Service: Last but not least if you can’t find what you are looking for, Aurum offers a bespoke design service. In addition we specialise in remodelling old family heirlooms into modern day rings. Not only can this save you a great deal of money by remodelling the precious metal, but it means you can incorporate an item of great sentimental value into your choice of wedding ring. Set in an old merchant’s house and nestled in the Norwich Lanes, Aurum is one of the UK's leading contemporary jewellers. Drawing on the family’s 35 years experience and keen eye for design, Aurum Jewellers showcases some of the best British and International designers placing great emphasis on quality and individuality. From the free flowing organic shapes of John Rocha silver, to the highly collectable and colourful Trollbeads and the gorgeous jewels of Marco Bicego there is something to suit every budget and style. Many pieces are also designed in house by Jon and Carol’s daughter Charlie making them very much unique to Norfolk. As wedding and engagement ring specialists, Aurum also takes great pleasure in helping brides and grooms to select or design the perfect wedding band or engagement ring. 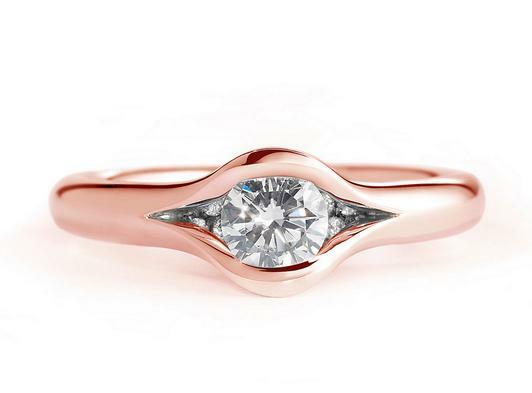 Aurum is a proud stockist of Andrew Geoghegan whose meticulously crafted engagement rings are regarded among the best in the UK. A free polish and clean is offered with every purchase, and a large range of jewellery for brides, bridesmaids, grooms and ushers is also available in store. Opposite, our new silver boutique Aurum Gallery showcases in-house designs and collections by local Norfolk silversmiths, in addition to ranges selected for their unique appeal. Artwork by local Norfolk artists is also on show and Lisa Bambridge creates her unique silver pieces from her upstairs studio. 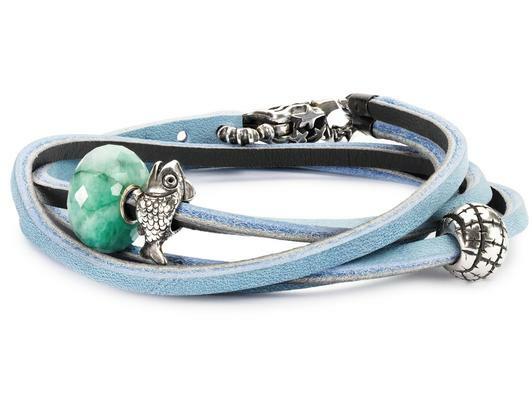 Everything on sale will have a story behind it, making it the perfect place to visit if you have a special gift to buy.